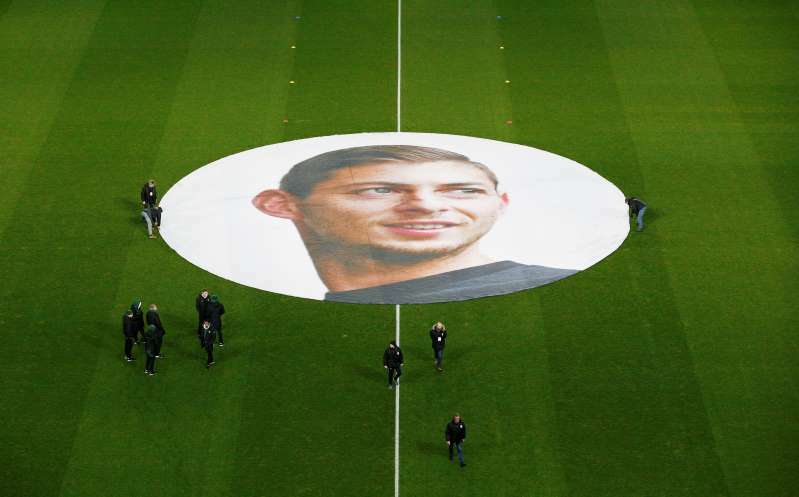 Wales Online report that: “The inquest has heard Emiliano Sala was identified by finger print evidence. Assistant Dorset Coroner Brendan Allen, sitting in Bournemouth, adjourned the inquest until November 6. Sala was flying to Cardiff from Nantes on January 21 when the plane, a Piper Malibu crashed into the sea. The Argentine footballer’s body was recovered from wreckage on the seabed last week and taken to Portland, which is why the opening of the inquest was held in Dorset. The body of pilot David Ibbotson is still missing. On Monday morning, Good Morning Britain presenter Richard Madeley was criticised for what was seen as an “insensitive” interview with Ibbotson’s wife and daughter in which he questioned why they wanted to search for the body. “So let’s be clear, you’re not asking for the wreckage of the aircraft to be brought up, because experts are saying that’s pretty much impossible given the conditions you’ve mentioned,” he said. “But the one body has been brought to the surface, and now clearly there’ll be a funeral, and you want the same privilege if it’s possible, and you’ve been told that that process if successful would cost about £300,000, and I’ve just been told that your find has reached 140 after just a few days, so you’re almost half way there. Viewers criticised Madeley’s approach Richard Madeley is ‘shockingly insensitive’ during interview with Sala pilot’s wife.